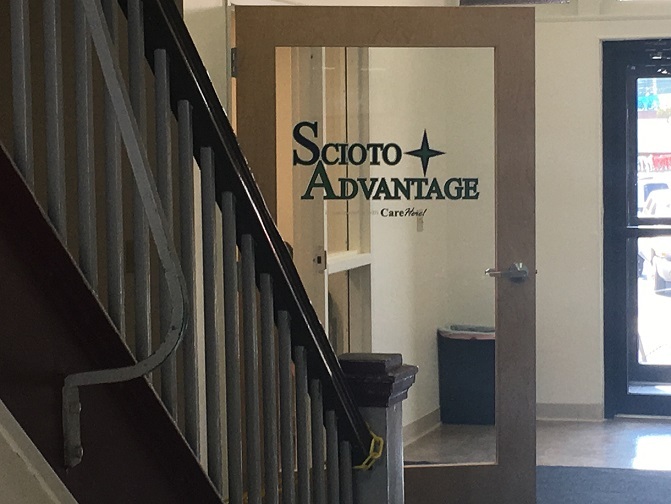 New Boston Welcomes Scioto Advantage – . 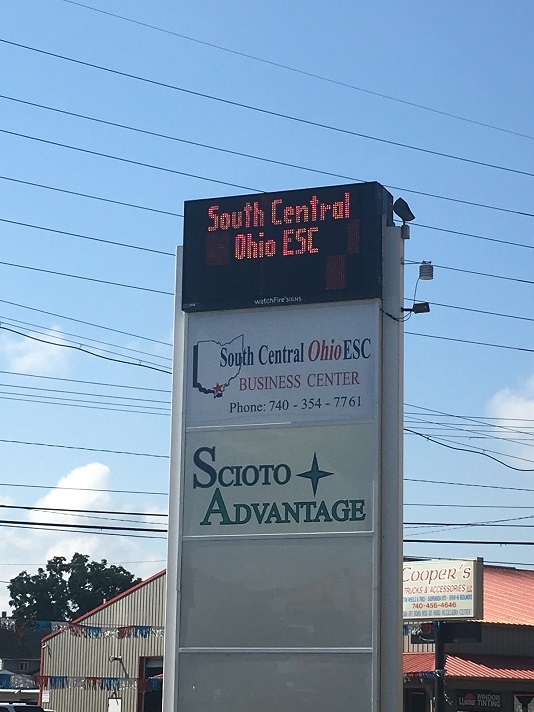 New Boston welcomes Scioto Advantage into its business community. The medical facility shares space in the new South Central Ohio ESC Business Center. This entry was posted in Photos, Village News. Bookmark the permalink.